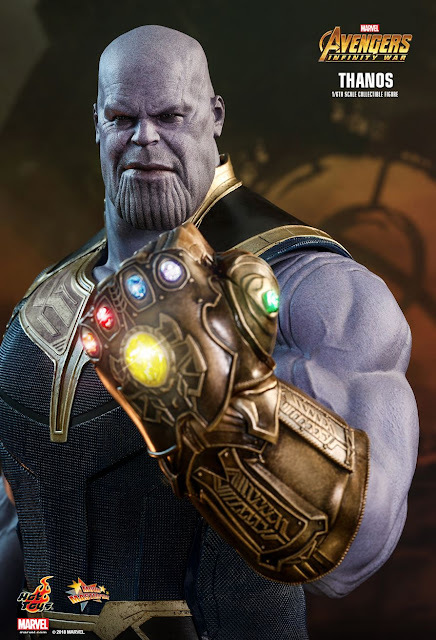 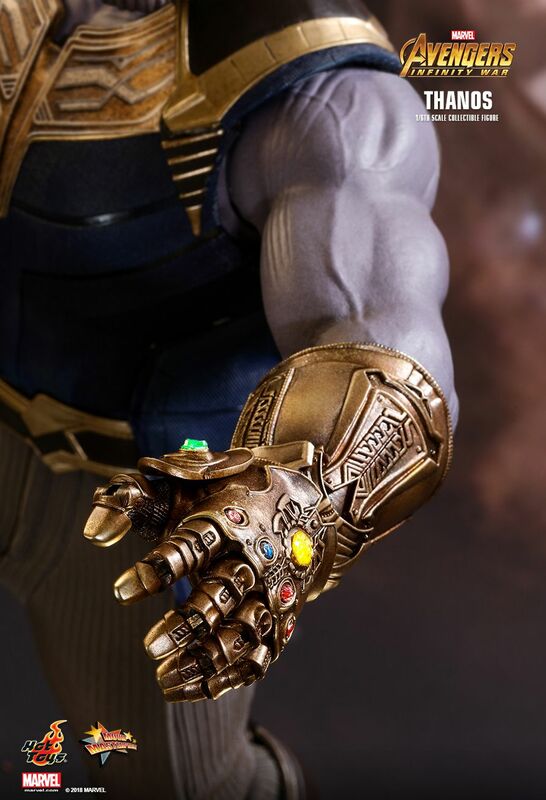 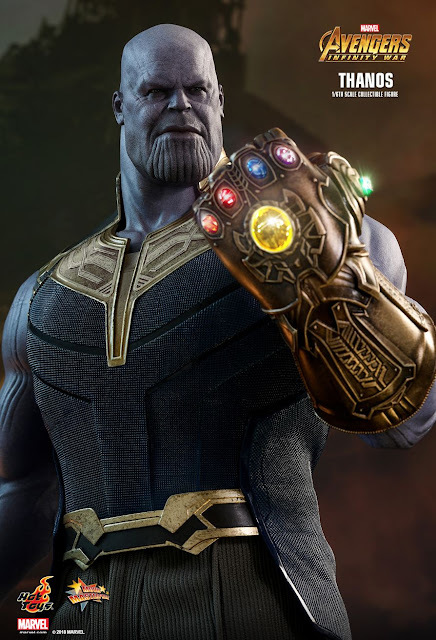 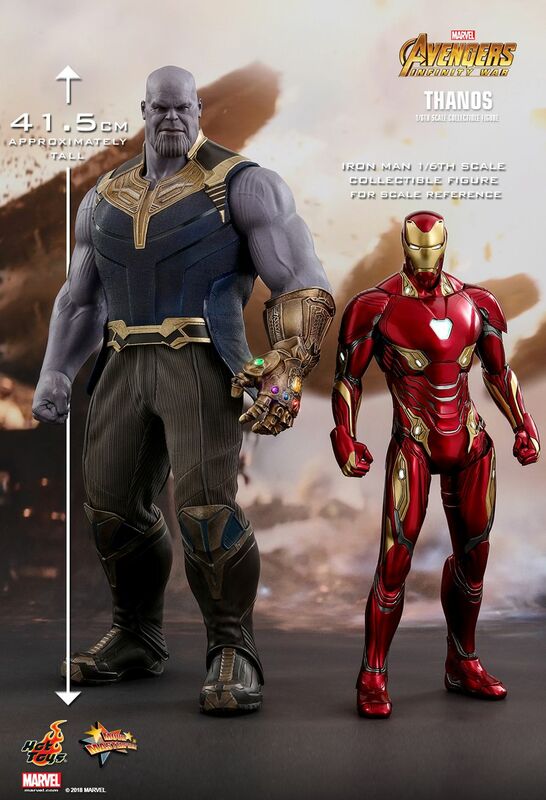 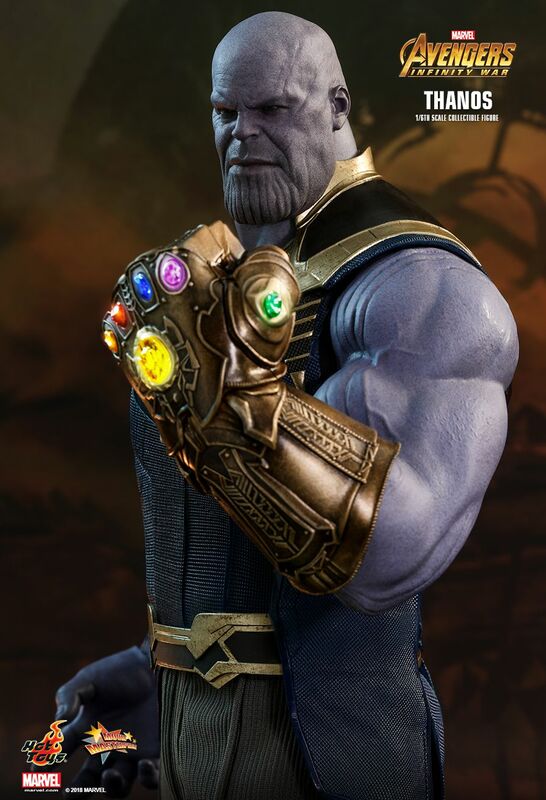 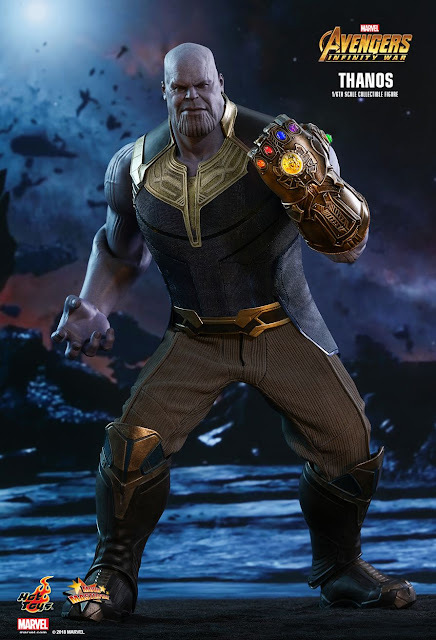 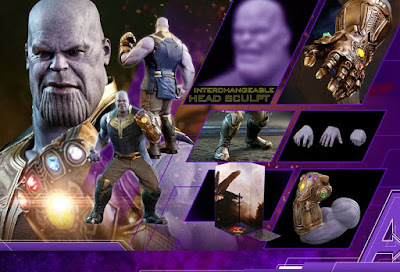 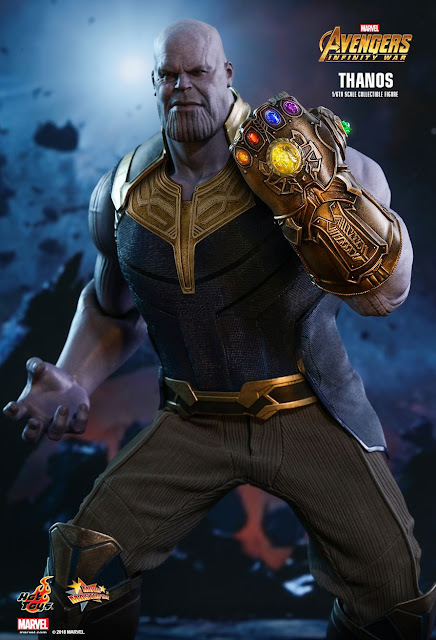 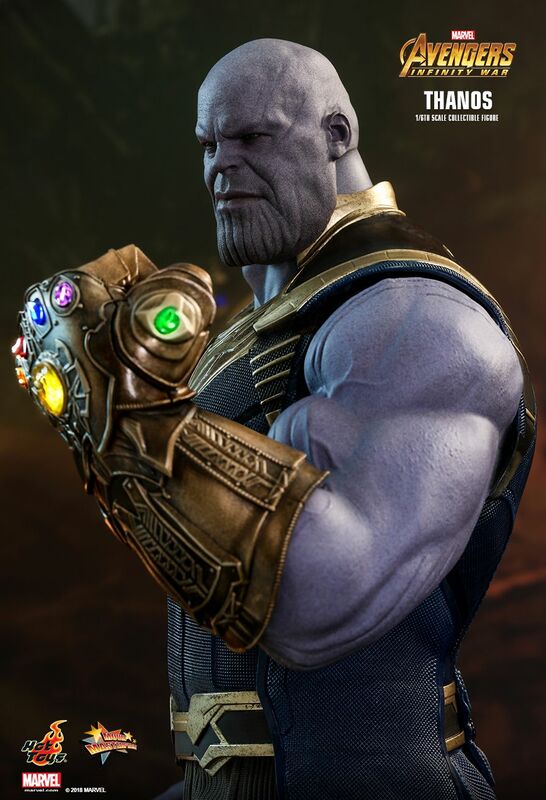 "Dread it... Run from it... Destiny still arrives" as the official images for the 1/6 scale figure from Hot Toys that will put a smile on your face are finally here! He is Thanos, warlord, conqueror and the mad Titan! 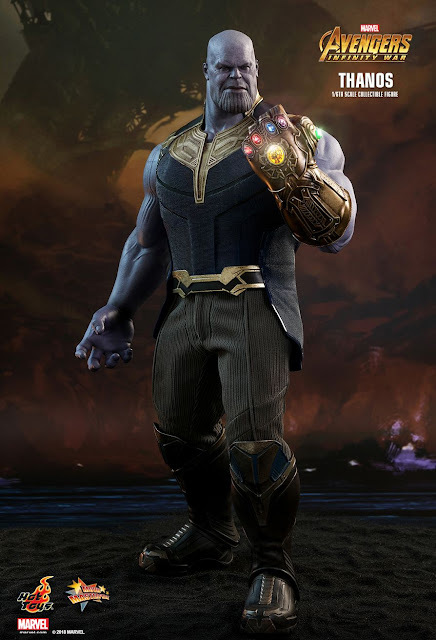 And he has arrive to destroy the universe using the Infinity Gauntlet!